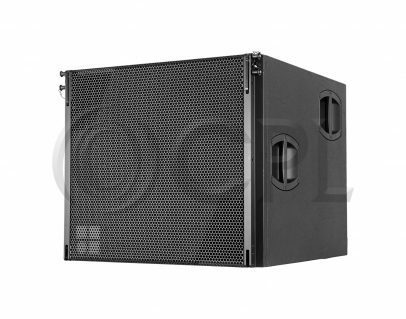 The d&b Y8 Speaker is a line array passive 2-way design featuring two 8 inch drivers in a dipole arrangement and a centrally mounted 1.4 inch compression driver with a wave transformer. 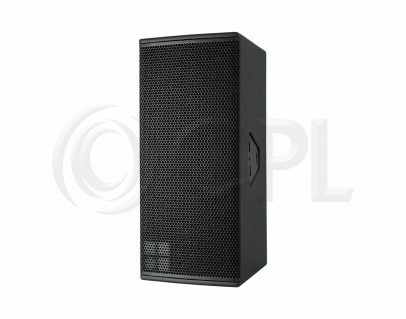 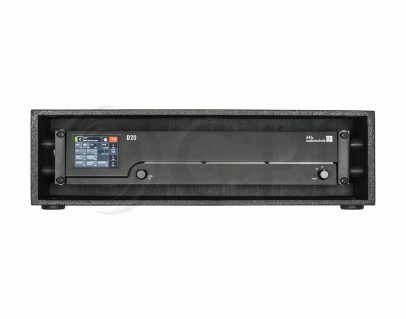 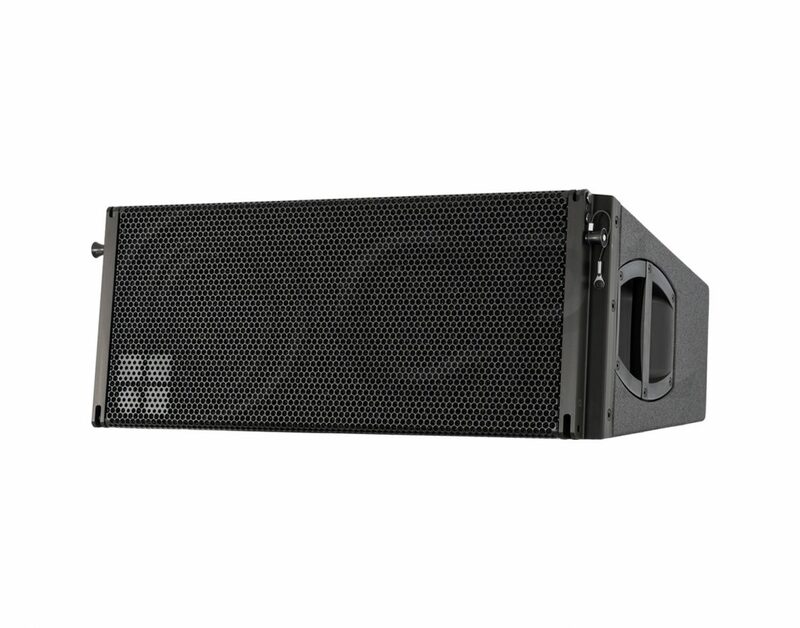 These high performance line array modules offer 80 degree horizontal directivity controlled down to 500 Hz. 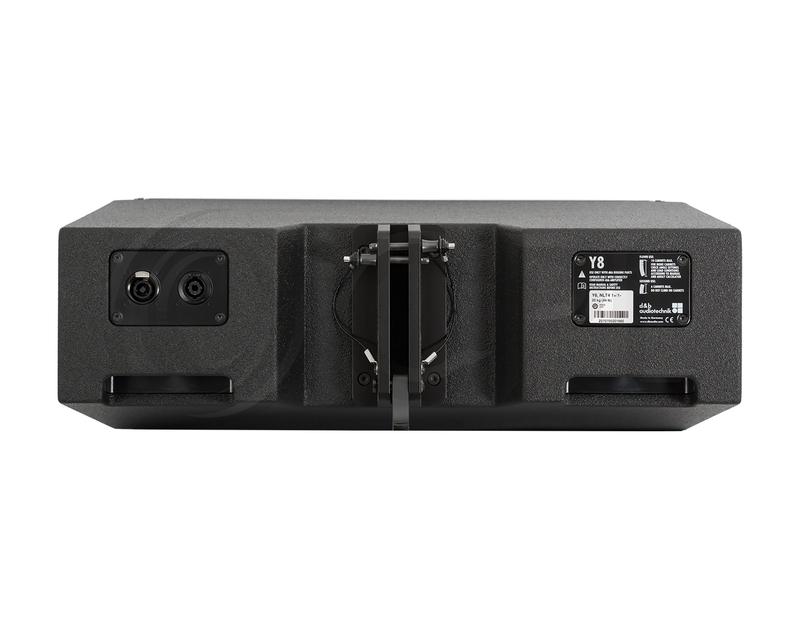 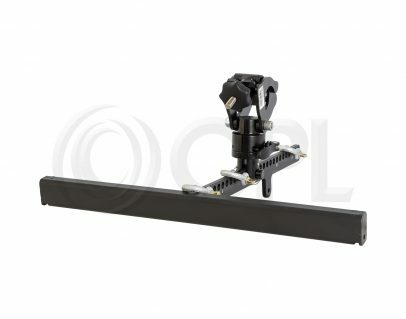 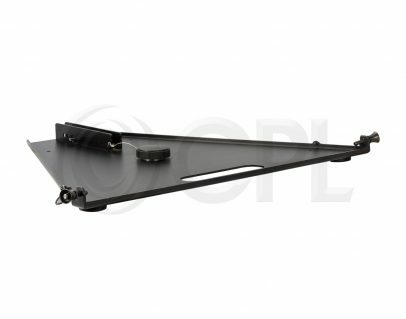 Three point rigging hardware is integrated into the speaker enclosure.